Adele at the Gypset Market | ! *PurpleMoon Creations* ! 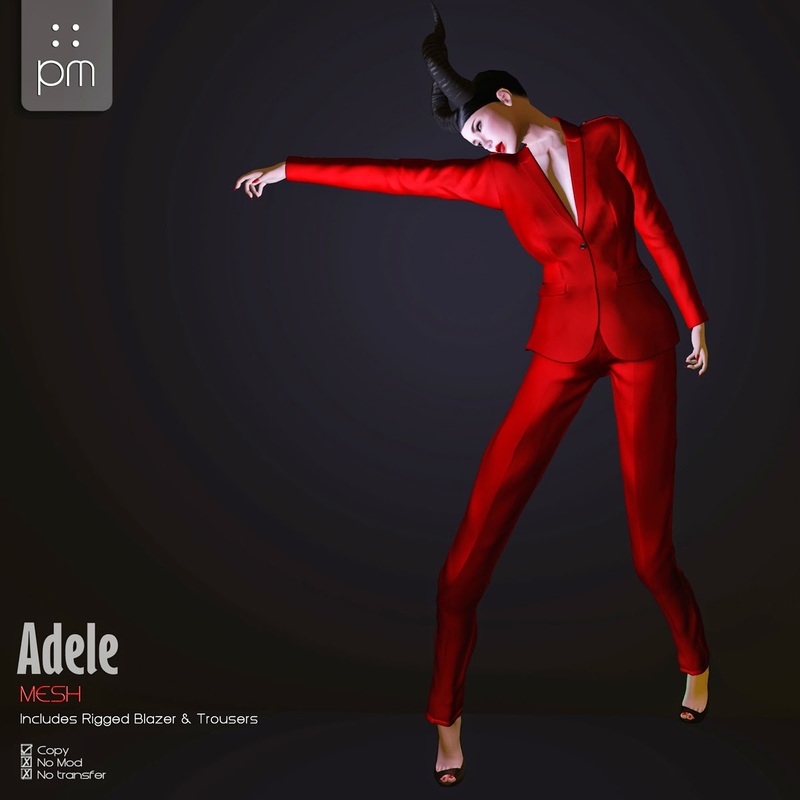 A business suit in a striking furious red for the strong and powerful YOU!